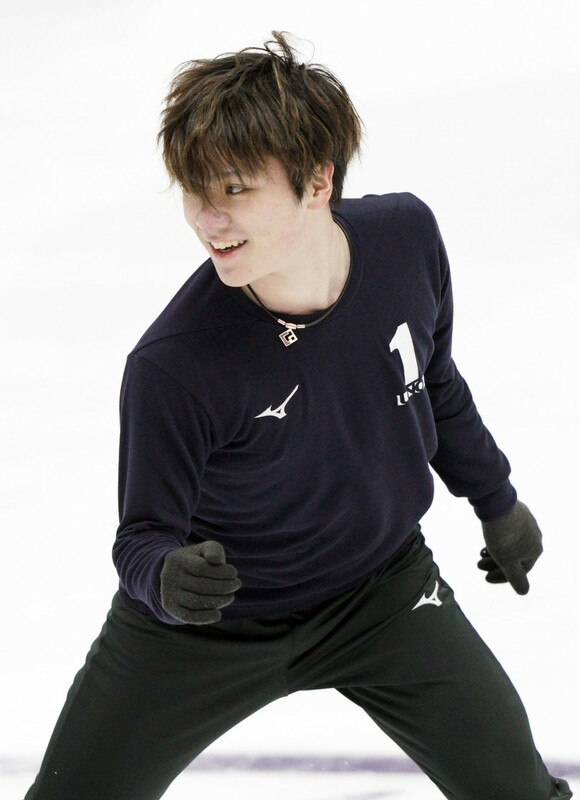 Japan's Olympic and world silver medalist Shoma Uno will be looking to pick up where he left off when the men's short program gets under way Thursday at the Four Continents Figure Skating Championships. Uno captured his third straight national championship title in December, despite skating with a sprained right ankle, and the pint-sized 21-year-old is among the favorites to take the Four Continents title. "I will do my best and try and get the best ranking that I can," said Uno, who is aiming for his maiden Four Continents crown having taken bronze and then silver the last two years. Uno successfully landed a quadruple flip and toeloop during Wednesday's official training at the Honda Center in Anaheim. Last year's winner, Jin Boyang of China, South Korea's Cha Jun Hwan and American Jason Brown are also entered in the men's field. Meanwhile, 16-year-old sensation Rika Kihira said she would take part in the women's competition as planned after sustaining a finger injury during practice the previous day. "For sure the finger hurts but at any rate I will skate as I am," said Kihira, who dislocated a joint in the third finger on her left hand after falling on a triple lutz on Tuesday. 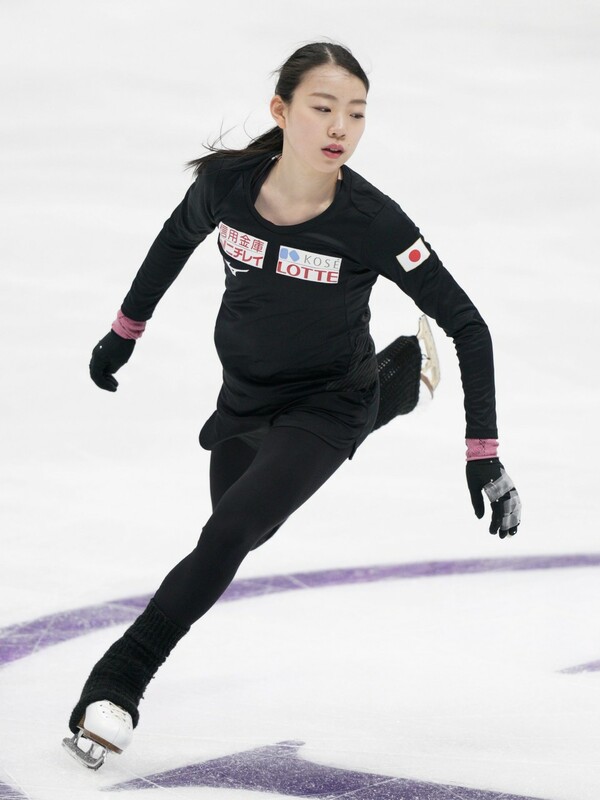 Kihira, who won two regular Grand Prix events and the GP final on her debut on the circuit this season, practiced with the finger taped up and cleanly landed two triple axels. Kaori Sakamoto, the defending Four Continents champion, and Mai Mihara, were also solid on their jumps during Wednesday's session. Sakamoto goes into the Four Continents buoyed by a dramatic comeback win at the nationals, where she beat Kihira and four-time champion Satoko Miyahara to clinch a spot at next month's world championships in Japan.